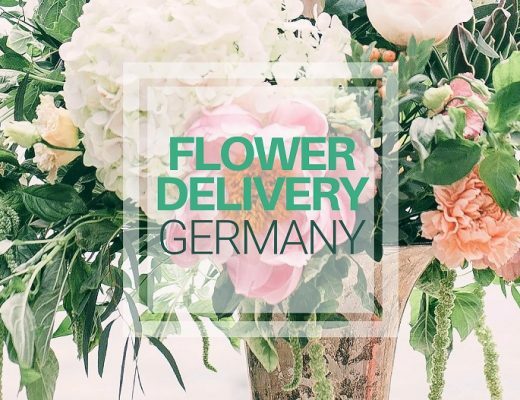 Anytime is a great time for flower delivery in Berlin, especially with all the great online florists and flower shops around. Looking for a big, showy bouquet for Valentine’s Day? Or perhaps an understated, rustic floral arrangement is more your style? Don’t settle with anything less than perfection. We’ll help you find the perfect bunch of fresh flowers for your budget. 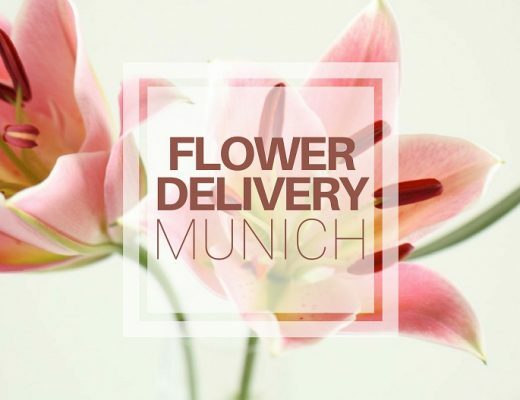 These are out top 5 picks of flower delivery in Berlin. Bluem-Koch Berlin has some of the most colourful flower arrangements among Berlin florists and flower shops. Their talented florists beautifully capture autumn in Berlin through their vibrant flower arrangements. They also encourage customers to create their own design, for a more thoughtful surprise flower delivery in Berlin. If you have a tight budget, you can still send your lover a premium bloom. For EUR 18, you can buy a single stem of premium red rose encases in an elegant Italian flower box. This excludes delivery, so either pick it up from their Berlin flower shop or shell out extra for shipping. If you want to say “I love you,” say it in style with a little help from MARSANO’s flower delivery in Berlin. Flowers in bold and dramatic colours are arranged in metallic or glass vases adding to the glamorous look of the florals. Choose from the three categories—Pure Season, Pure Romance or LOVE Special. For each style, you can choose between standard or premium. Each bouquet is individually arranged and made to order. With proper care, their Berlin flowers can last for 7-14 days. Bring Blumen sells affordable vase arrangements which would look great on, display anywhere in your home. Spruce up your kitchen, living room, bathroom or the bedroom with happy, colourful Berlin flowers from Bring Blumen. They use seasonal blooms, so they can complement the season, be it lively summer or cool winter. Grunschnabel provides plants and flowers tailored to their client’s needs, whether it’s for indoor or outdoor use. From potted plants, orchids and flower arrangements for all occasions, Grunschnabel can help bloom spaces or spread good will through flower delivery. Make any event extra memorable with lovely flower arrangements from Flower Factory. 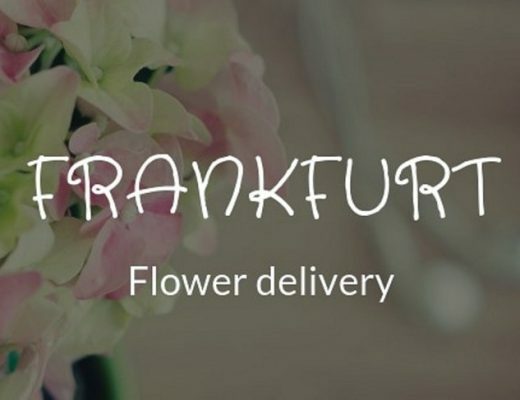 They’re best for ordering flowers for a special occasion, like a birthday, grand opening or wedding, but you can also request for bespoke bouquets and sympathy flowers for a professionally handcrafted flower delivery in Berlin. The classic rose bouquet never goes out of style and Flower Me Up does it so well. The have roses in acrylic boxes, in hatboxes, hand-tied roses and even in glass domes for a fairy tale effect. So, to play safe and impress your significant other, this is a fail-safe choice, especially on romantic occasions like Valentine’s Day.